A solstice, the turning point between the Sun and its distance to Earth, symbolizes growth and change. If we envision ourselves as the Sun and life as the Earth, we better understand the reoccurring changes that we all experience. We understand the influence and power of the Sun's ability to create, sustain, and bring earthly elements into fruition. We understand that our souls are beings of light, ready to radiate and nourish our lives through our love, decisions, and perspectives. This understanding of self is called Soulstice. Soulstice Sessions was created by love, universal energy and all elements that represent the foundation of Afro-Womanism. 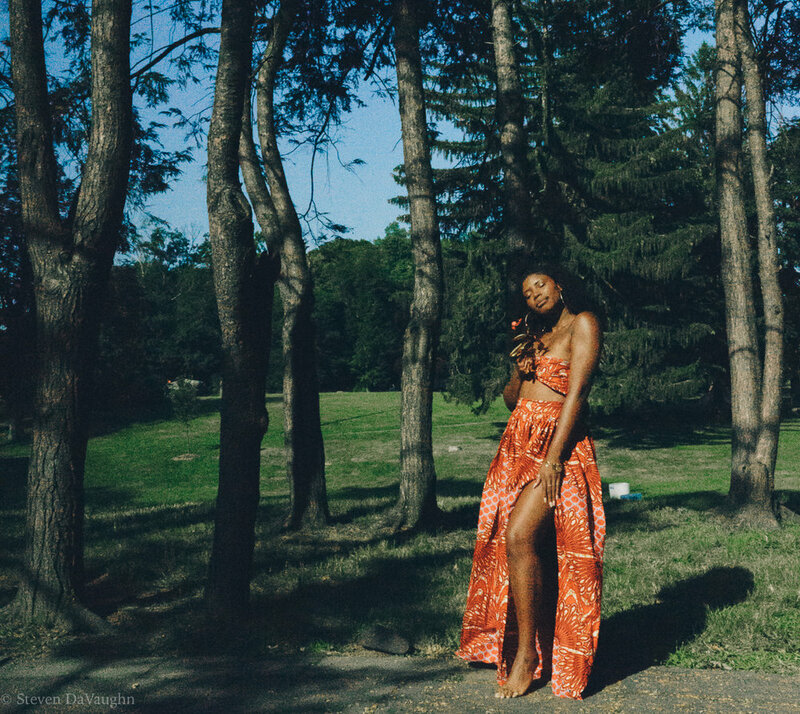 Each piece and each project is inspired by the well-being and motivation of Black women.